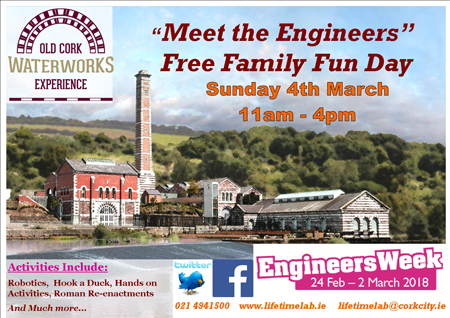 Old Cork Waterworks Experience will host a family fun Engineering themed open day on Sunday March 4th from 11am to 4pm. 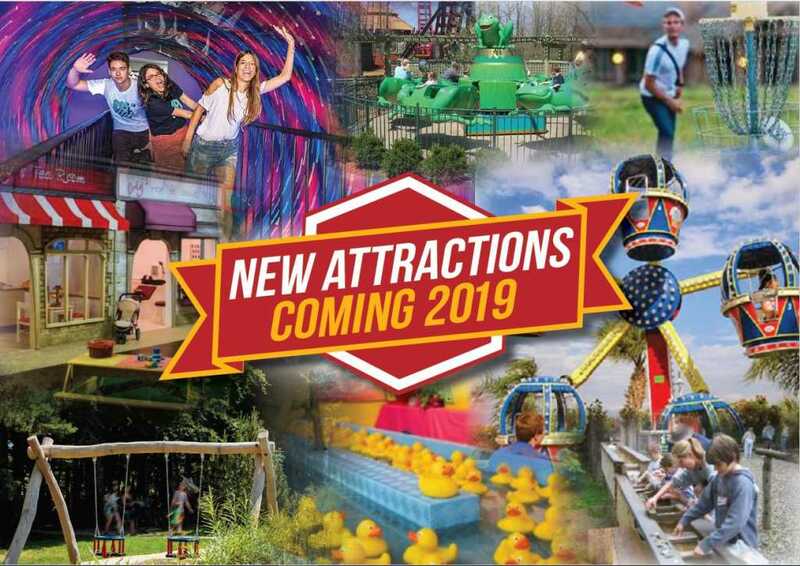 Admission is free, children and adults may enjoy a series of stands and activities to discover the many roles of engineering. 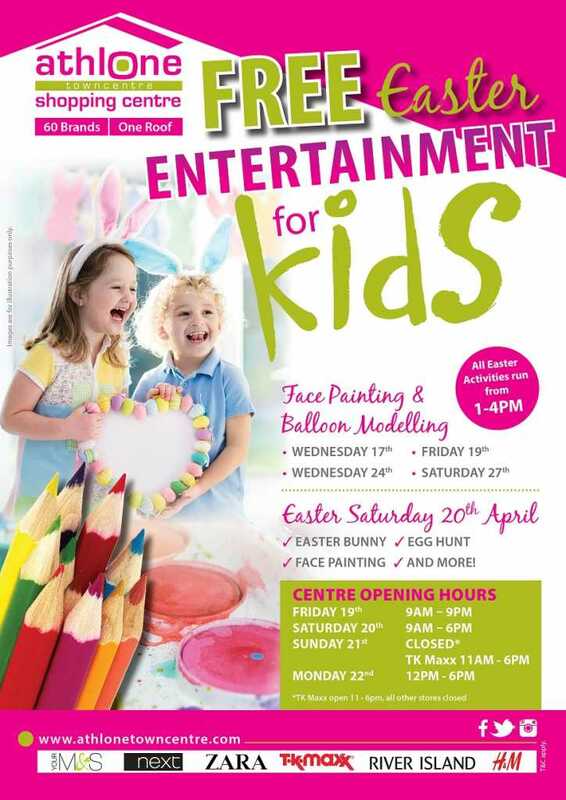 Activities will include driving VEX robots, LEGO construction challenges, connecting snap circuits, following engineering trails, make & do, hook a duck and lots lots more with all activities staffed by volunteer engineers and local STEM education and research centres, no need to book, just drop in and join the fun.